There is nothing that hurts a business more than watching everything go up in flames. Usually this is figurative, but the danger of an actual fire claiming your business is devastating and real. Unfortunately, most businesses are unprepared for the event of a fire, and fire safety is disregarded. 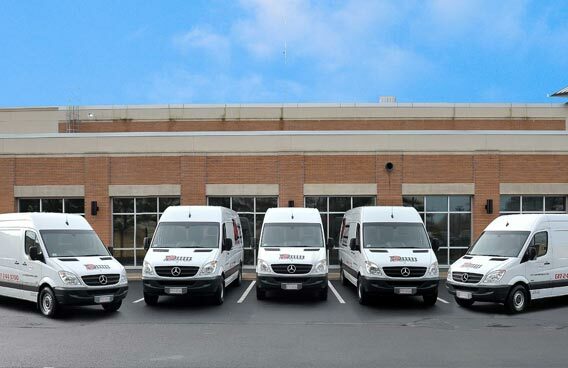 In Boston, Massachusetts, professional fire extinguisher service is available to help your company get prepared and protected from the risk of fire. 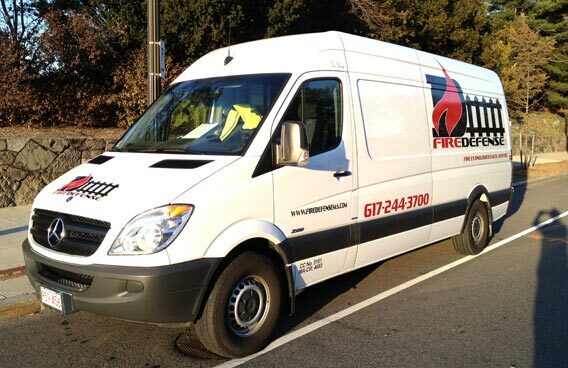 FireDefense LLC is a member of the NFPA and a Massachusetts based firm. We understand the importance of protecting local commercial business from the risk of fire. Our professional fire extinguisher service is focused on safeguarding the lives and property of our customers with exceptional service and the highest quality products available. 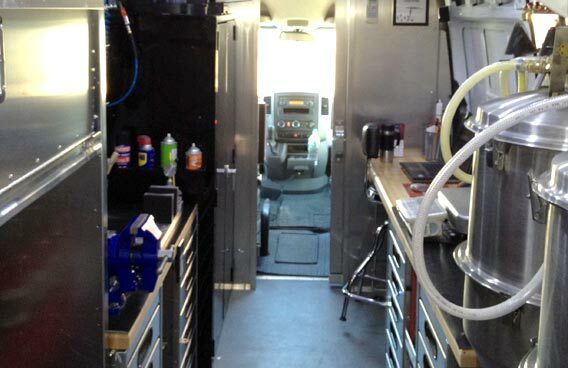 Our Life Safety Specialists will help you create viable solutions that are individually designed to suit the needs of your business. 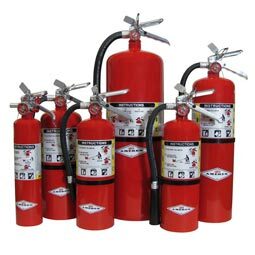 From portable fire extinguishers to fire safety systems, FireDefense LLC in Boston, MA, offers you professional fire extinguisher service that will educate and defend you in the event of a fire. 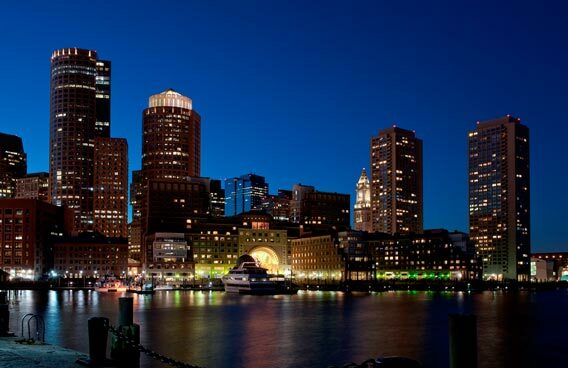 If you manage or own a commercial business in Boston, MA, and are not sure whether or not you are adequately trained and equipped in order to deal with the risk of fire, consider contacting FireDefense LLC today. 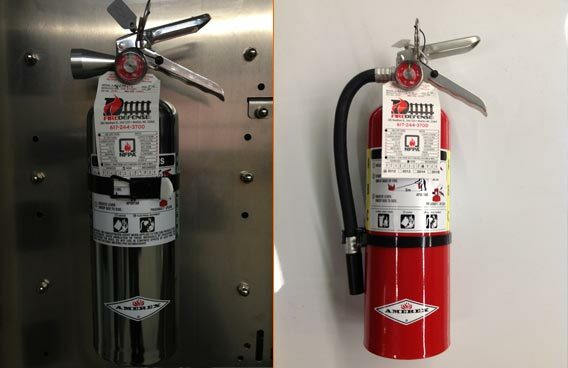 With professional fire extinguisher services, state of the art fire prevention equipment and top of the industry educational materials, FireDefense LLC has a solution for you.